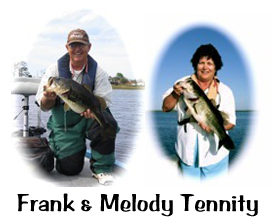 At Central Florida Bassin With Frank, our goal is to provide you with a memorable day of bass fishing in Central Florida. 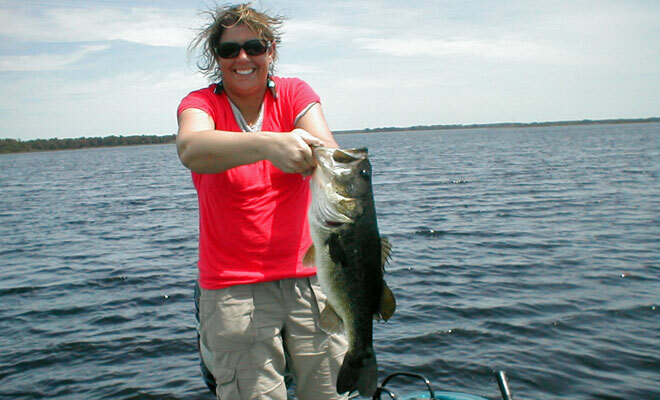 While visiting our area you have a great opportunity to fish some of the best big bass lakes in the whole state. We’re located close to the Kissimmee Chain of Lakes, less than an hour south of Disney, seventy minutes southeast of Busch Gardens and twenty minutes east of Cypress Gardens. 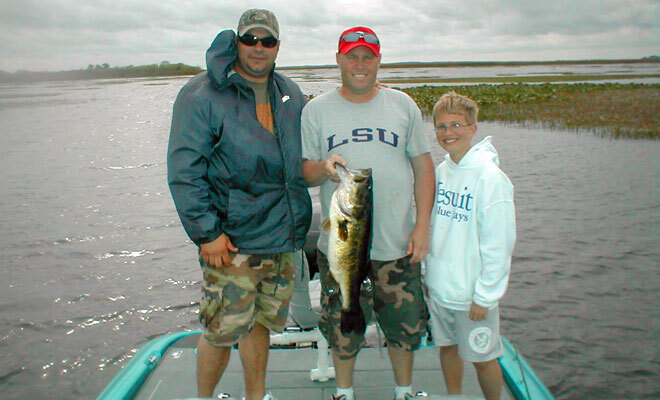 This chain includes Lakes Toho, Cypress, Hatchineha, and Kissimmee. 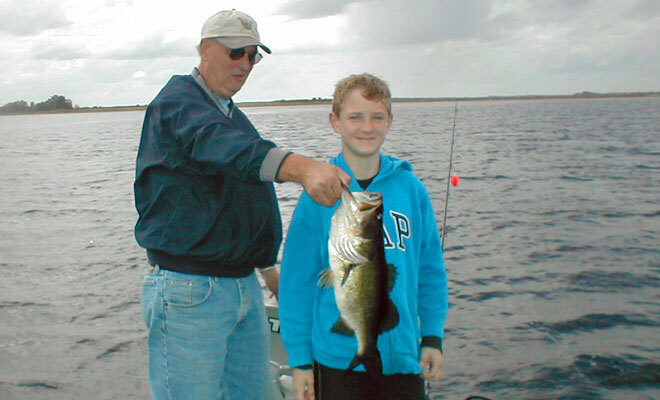 Other lakes we fish are Pierce, Marion, Crooked, Arbuckle, and Walk-in-the-Water, along with the Winter Haven Chain and several smaller lakes in the vicinity. 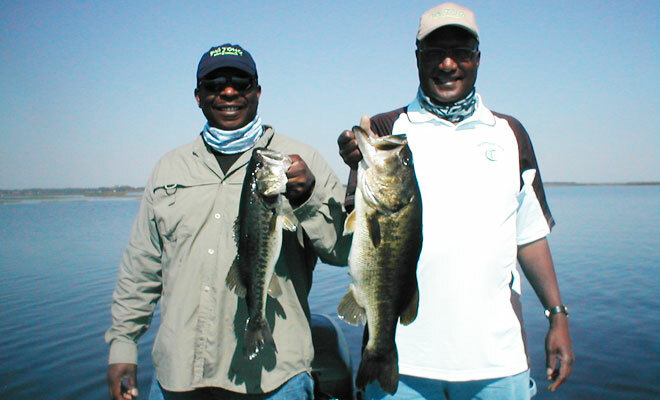 These waters are well known, but there are many small waters that hold trophy fish just waiting for you. 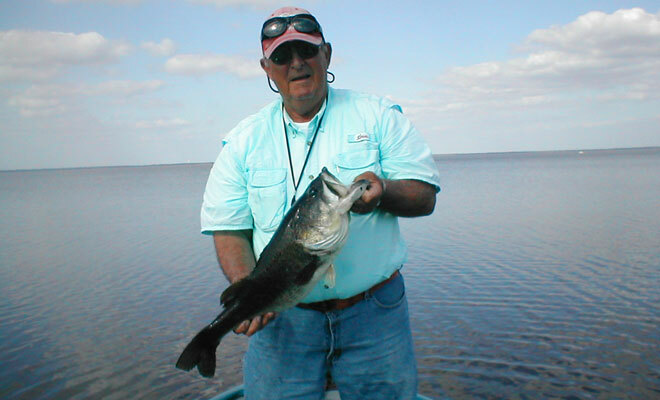 Try Central Florida Bassin With Frank, and if you happen to travel to New York State in the summer, make sure to explore the fishing we offer in the Finger Lakes Region.